Caught in a rut and going nowhere? 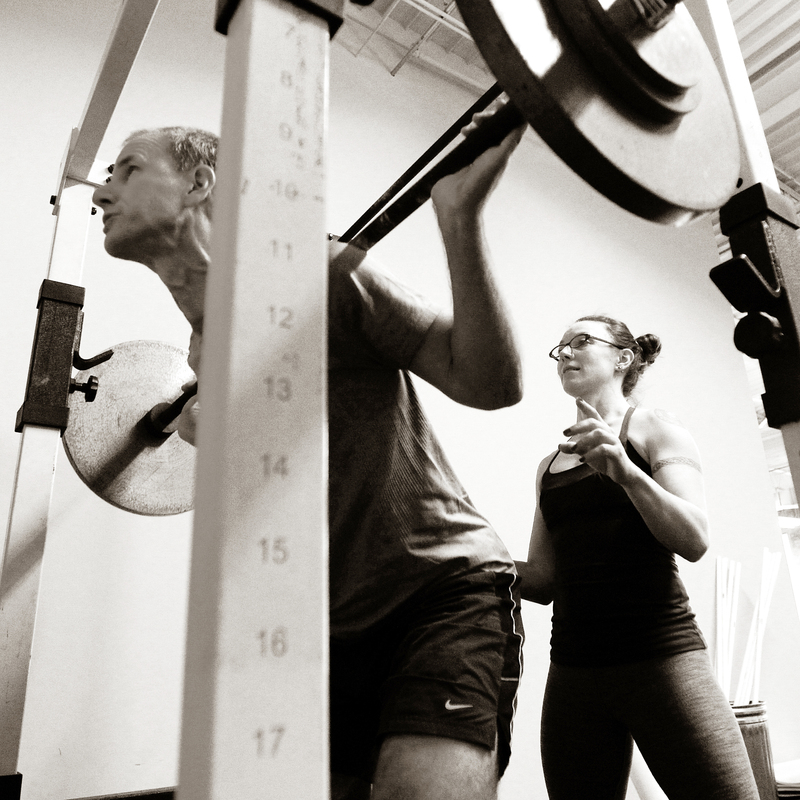 We will help you set goals, see fast results, and get on the path to fitness. Our programs are geared specifically to each individual. We will teach you how to achieve excellent form and find out what kind of training is right for you. These are the keys to reaching your potential. Contact us today for a complimentary consultation! Semi-private (small group) sessions are also available.